Make Frontier Communities Your Home! Frontier Communities offers the best in Rochester apartment rentals because we hold ourselves to high standards. Find one of our 14 communities within the Rochester area. Great locations and convenience! Please feel free to contact Frontier Communities at any time for assistance or information regarding our properties. Frontier Communities operates 14 apartment communities located throughout the Rochester, New York area. We choose the best possible locations for our apartment communities because we know how important it is to live close to shopping areas, grocery stores, major highways, parks, and entertainment. Frontier Communities offers the best in Rochester apartment rentals because we hold ourselves to high standards. With an emphasis on integrity, we strive to serve all of our tenants with top quality and the utmost care. You’ll find that Frontier Communities is responsive, fast-acting, and we always look for the root of the problem so we can offer sustainable solutions. 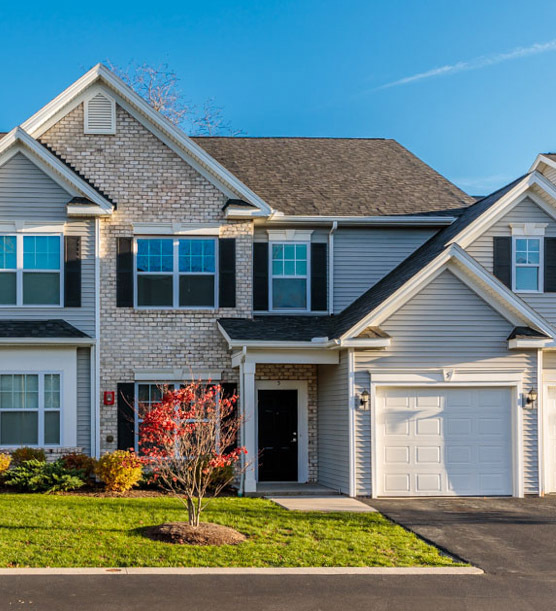 When you are searching for apartments in Greece, East Irondequoit, West Irondequoit, Gates, Fairport, or Webster, look for a Frontier Community! Our apartments have lower turnover, and we always look for better ways of doing things. We treat everyone with respect, and we try to walk in your shoes so we can anticipate needs and issues.